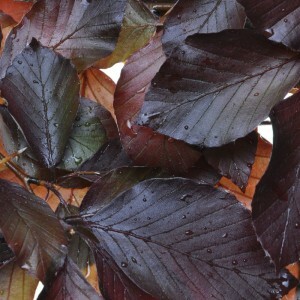 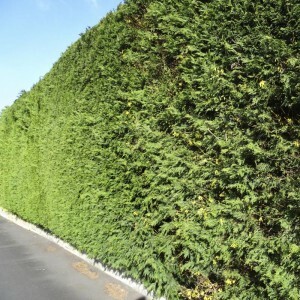 Hedges are often planted to provide privacy to gardens, homes, schools and other sites. 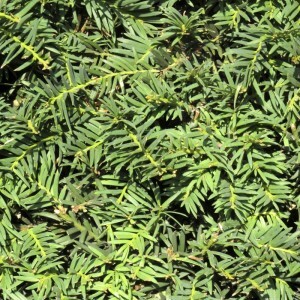 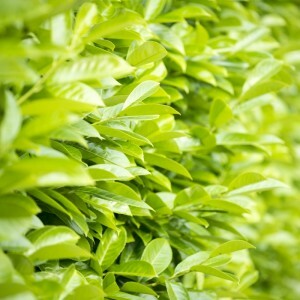 Tall, often dense evergreen hedges can provide a sound barrier and shelter, prevent intruders as well as providing a habitat for wildlife. 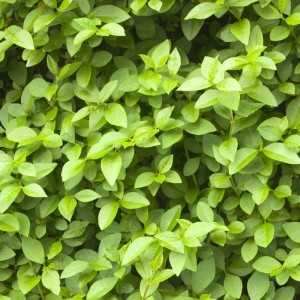 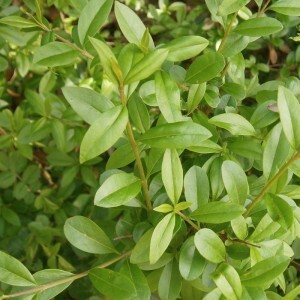 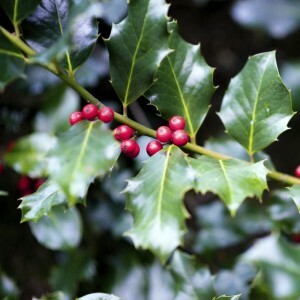 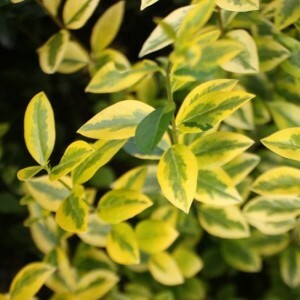 These hedges are often not suitable for livestock as they can be poisonous. 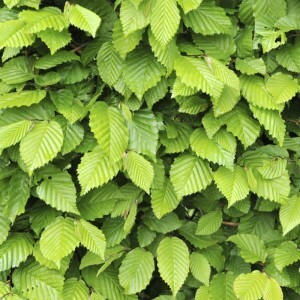 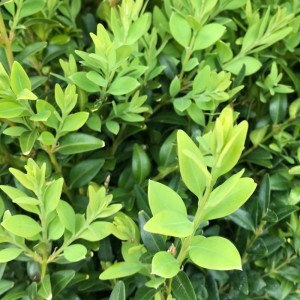 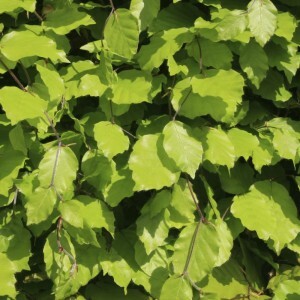 Hedges are also often used to provide a screen from large or unattractive nearby buildings such as factories, caravan sites, housing developments, farm buildings or other developments. 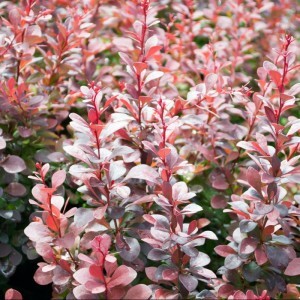 It is often best to choose species that grow well in your particular area to ensure they will blend in with the environment.